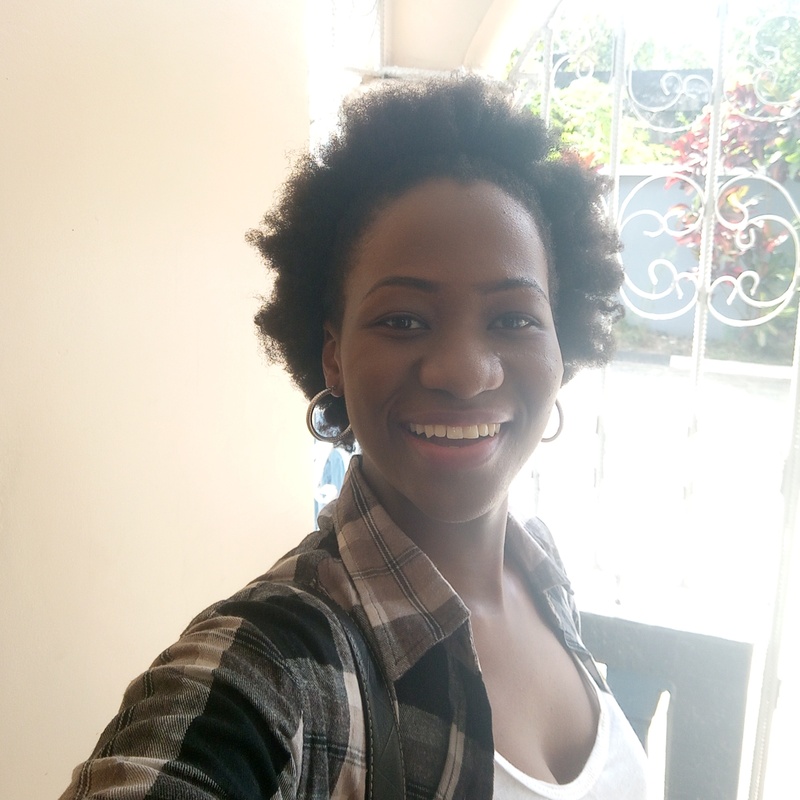 One of the entries that impressed us in this Valentine Giveaway Contest was “Needles Don’t Kiss”, a pretty short poem scribbled by an up-and-coming creative named Lyambee Sade Aorabee. Narrowly missing out on top spot in the poetry category, this piece emerged first runner-up. He toddled as a lover. He saw me as a friend indeed. He wanted to be an academic. I aspired to be a critic. He managed to stomach it. 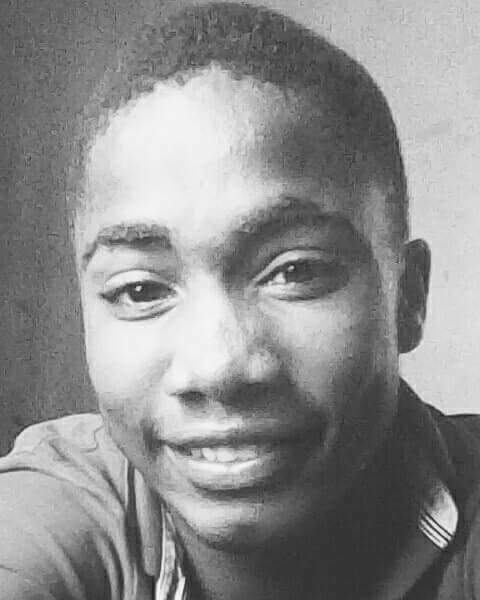 Lyambee Sade Aorabee is a creative writer and independent record producer from Jalingo, Taraba State. He has been published in the Lunaris Review. Lyambee is currently pursuing a degree in Sociology at the Nasarawa State University, Keffi.